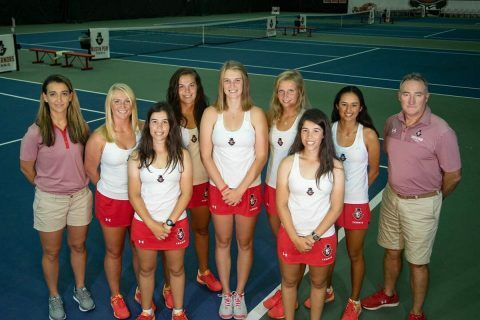 Ross Brown | Clarksville Sports Network - Clarksville Tennessee's most trusted source for sports, including Austin Peay State University. 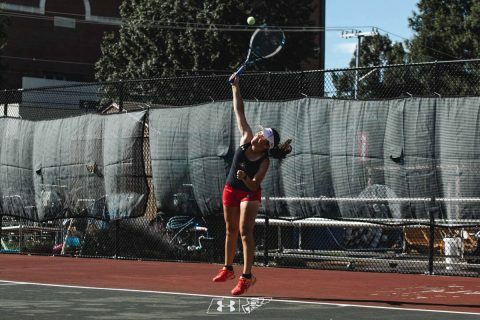 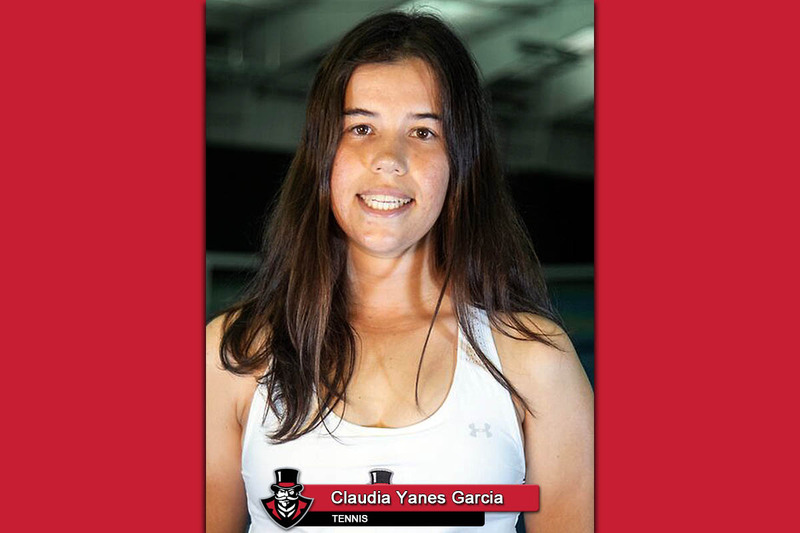 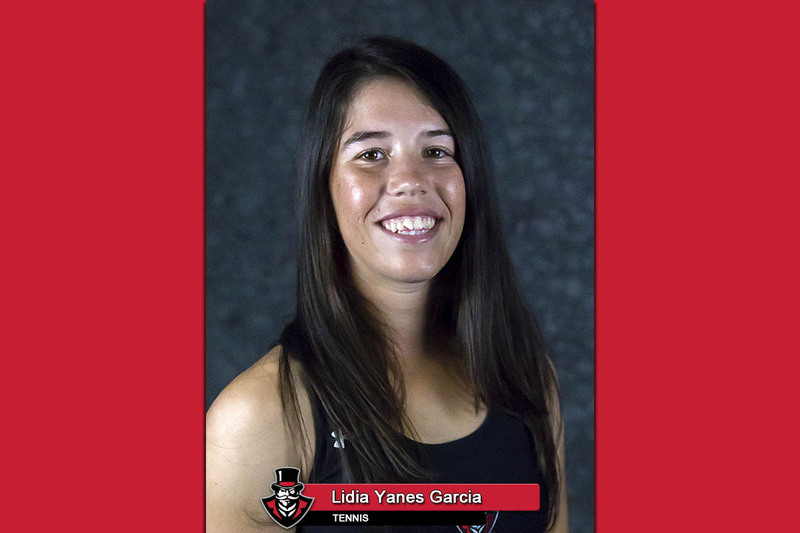 Brentwood, TN – Austin Peay State University (APSU) women’s tennis team standout Claudia Yanes Garcia picked up her second career Ohio Valley Conference Tennis Player of the Week award, as announced by the conference office, Wednesday, March 27th, 2019. 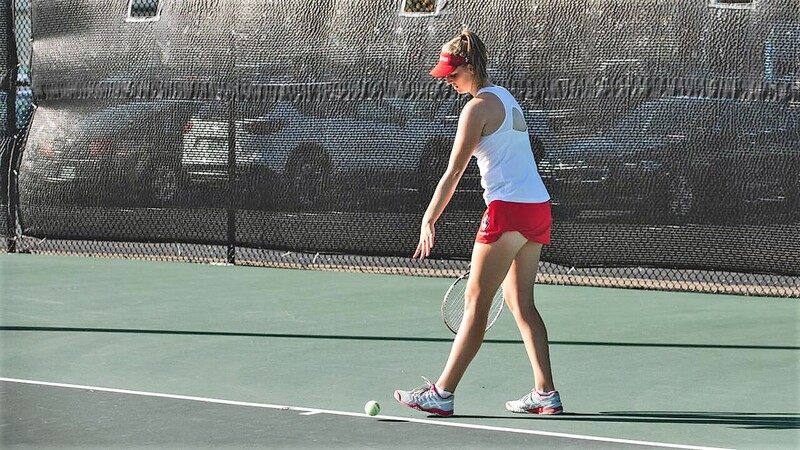 Clarksville, TN – Austin Peay State University (APSU) women’s tennis team continued its march toward perfection by obliterating Dayton, 7-0, Wednesday, at the Governors Tennis Courts. 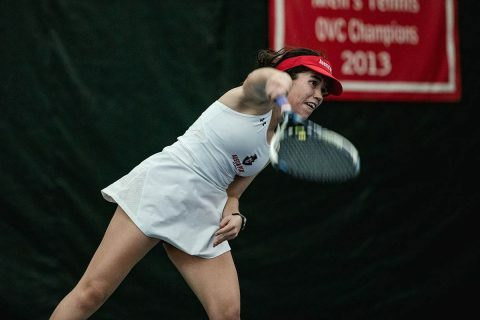 The Governors (11-0) did not drop a set throughout the entirety of the match as they rolled to another shutout victory. 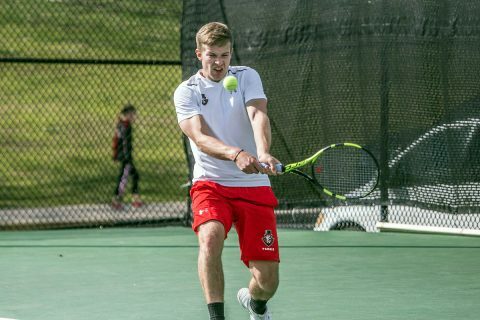 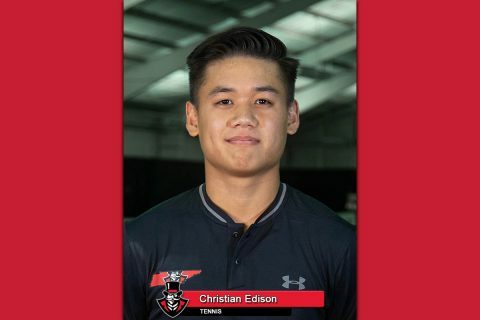 CLARKSVILLE TN– Austin Peay State University men’s tennis team faces a busy weekend, hosting Carson-Newman, 1:00pm, Saturday, before traveling to take on regional power Louisville, 6:00pm, Sunday. Clarksville, TN – Austin Peay State University (APSU) women’s tennis team begins its quest for an Ohio Valley Conference championship with two road matches, the first against Middle Tennessee, 10:00am, Saturday before taking on Chattanooga, 1:00pm, Sunday. 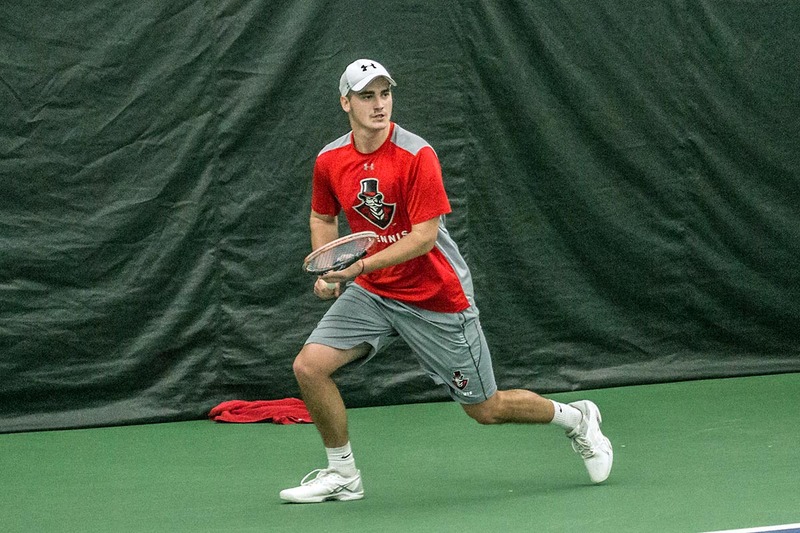 The Governors fell in a heartbreaker in last season’s OVC title match against Eastern Kentucky, but with the EKU tennis program ceasing to exist, the Govs should be amongst the favorites. Clarksville, TN – Austin Peay State University (APSU) men’s tennis team finally gets its fall slate underway at the Ohio Valley Regionals, Thursday, in Knoxville Tennessee. 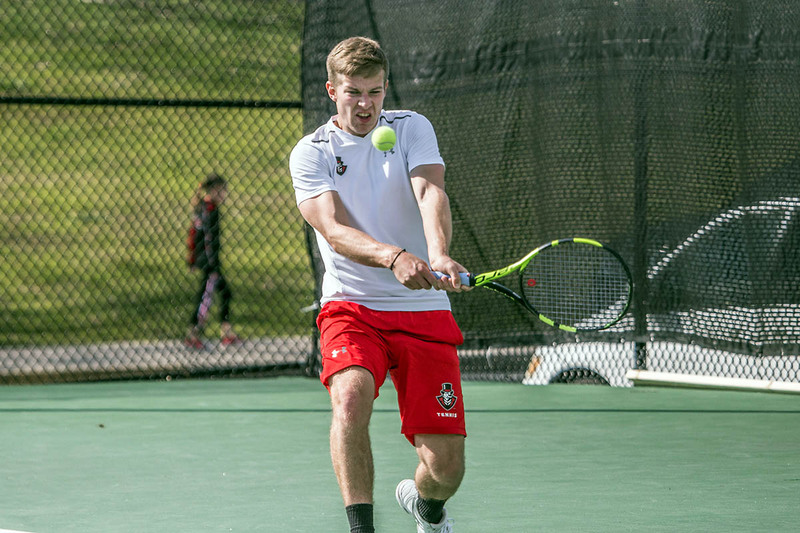 The men have busy preparing since the start of the school year, as head coach Ross Brown made two additions to the squad this year. Malibu, CA – Lidia Yanes Garcia, of Austin Peay State University (APSU) women’s tennis team, fell in the first round of the Oracle ITA Masters, Thursday, September 20th at Pepperdine University. 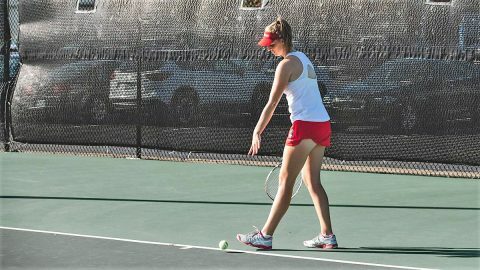 Yanes Garcia teamed up with Belmont’s Hendrik Inno in the mixed doubles competition, but narrowly fell (6-4) to Michaela Bayerlova (Washington State) and Sven Lah (Baylor).